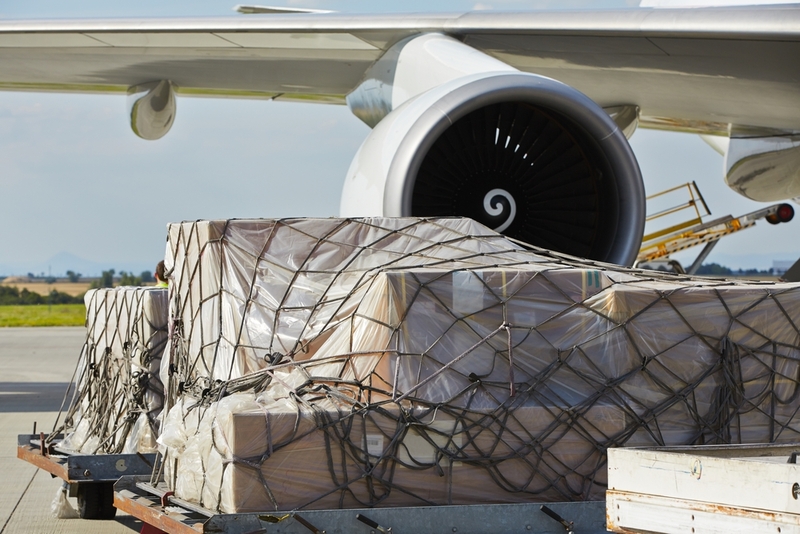 Airfreight is mainly used for high-quality, high- rated or urgent shipments. Choosing this option guarantees a very quick and direct line from supplier to end-user. 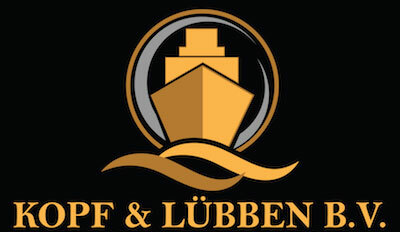 K&L works with very reliable partners who represent us perfectly at any airport we might need.